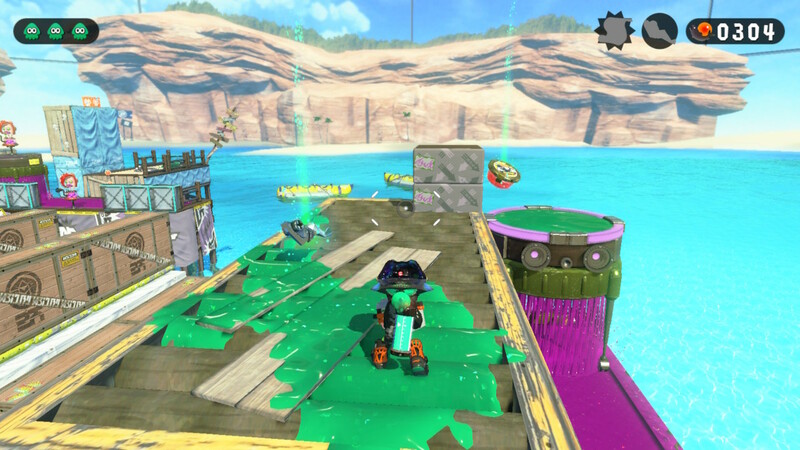 Nintendo’s family-friendly shooter gets a new update. 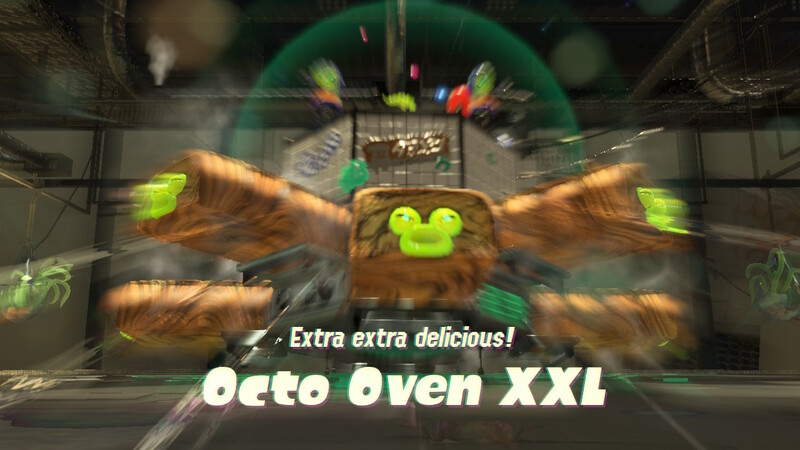 Even after you save the city in the Splatoon 2: Octo Expansion, there’s still one final challenge to overcome. Here’s how to fight a totally secret final boss. 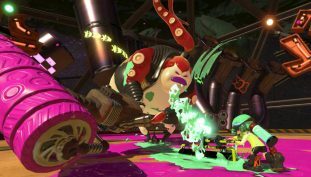 The bosses in the Octo Expansion for Splatoon 2 are way, way harder than the original versions. 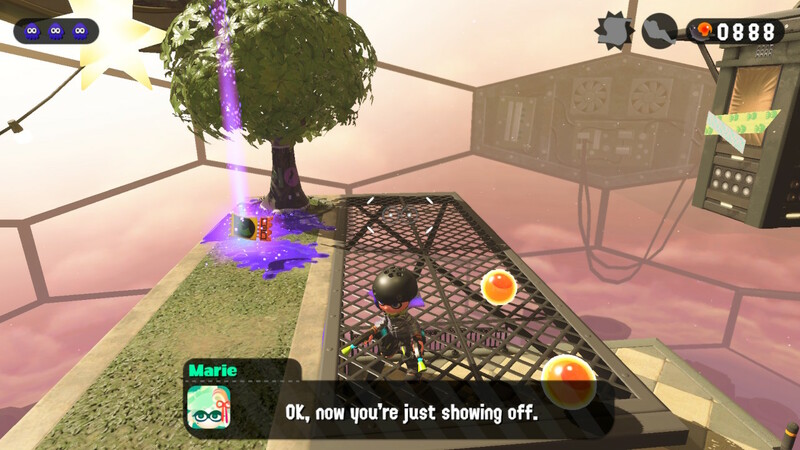 Here’s a few tips you can use to win before pulling your squid kid’s hair out. 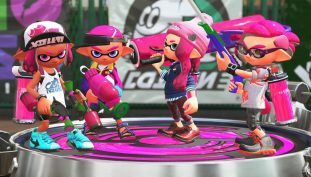 Dropping in April, here’s what to expect from the next Splatoon 2 update. Nintendo hits a milestone in Japan. 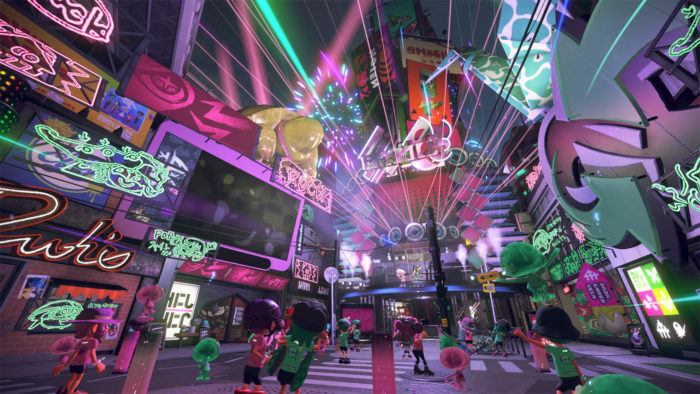 Splatoon 2 fans have tons of new content coming their way. 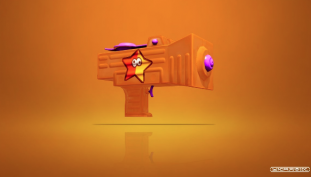 Splattershot Jnr. makes a comeback. 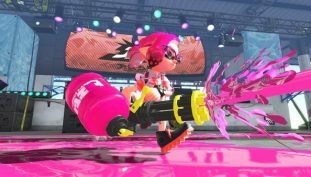 Splatoon 2’s update 1.3.0 conducts numerous gameplay and weapon balances. 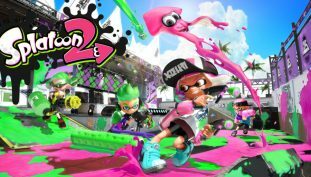 Nintendo’s sequel outpaces the original, 7 to 1. Earn double XP or double cash with these handy tickets to Crusty Sean’s food truck in Splatoon 2. Here’s all the tickets we’ve found so far. 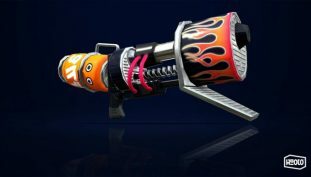 Unlock the true power of your Hero arsenal in Octo Canyon with all 36 Sardinium collectible locations. 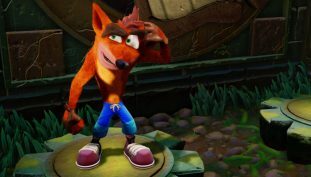 Crash Bandicoot N. Sane Trilogy takes number one spot for the fourth time since release.